Sooey’s Dockside – Wanchese, NC: Sooey’s Dockside is located at the OBX Marina in Wanchese, NC. Dockside is not your traditional “Sooey’s”, although we still offer the same award winning BBQ, we are now bringing a new feel to the Outer Banks. Sooey’s Dockside is your backyard BBQ gone coastal! With amazing views come enjoy a cold brew while snacking on locally sourced fresh fish. 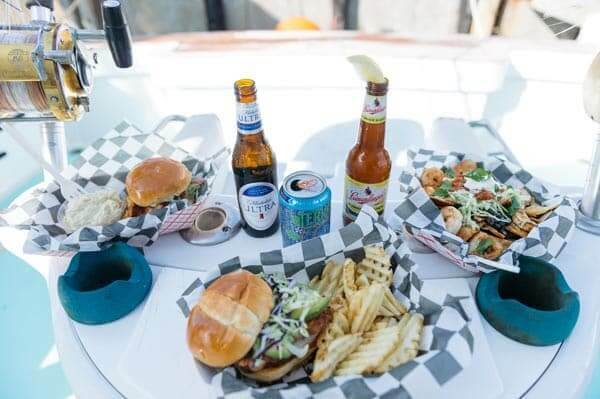 Only at Sooey’s Dockside will you be able to enjoy stellar Marina views with the phenomenal customer service you’ve grown to know and love from all of the other Sooey’s locations!